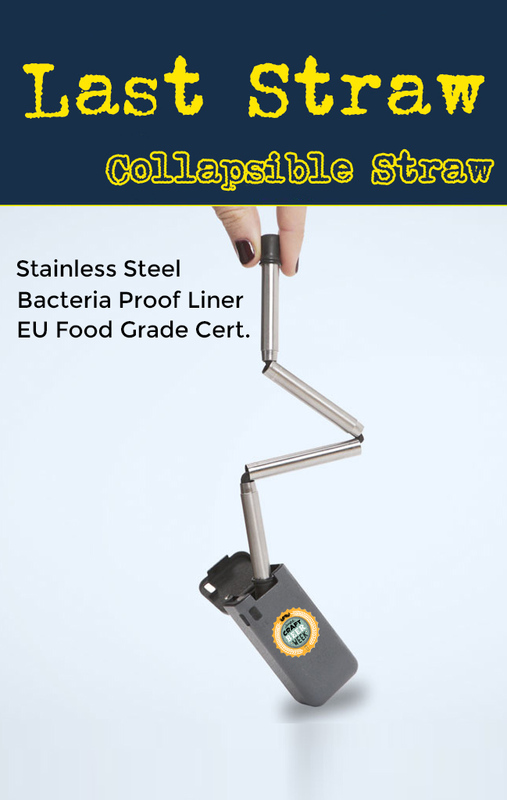 Folding Drinking Straw Price Crush. 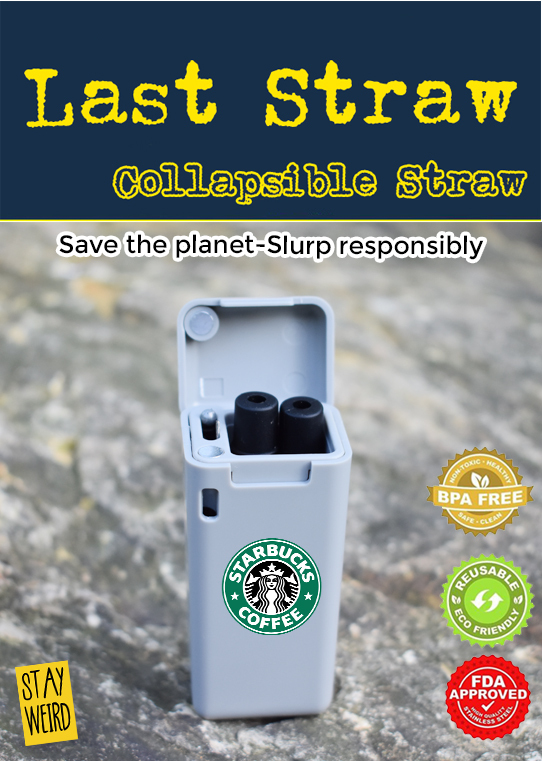 Folding Reusable Drinking Straw Price Crush. 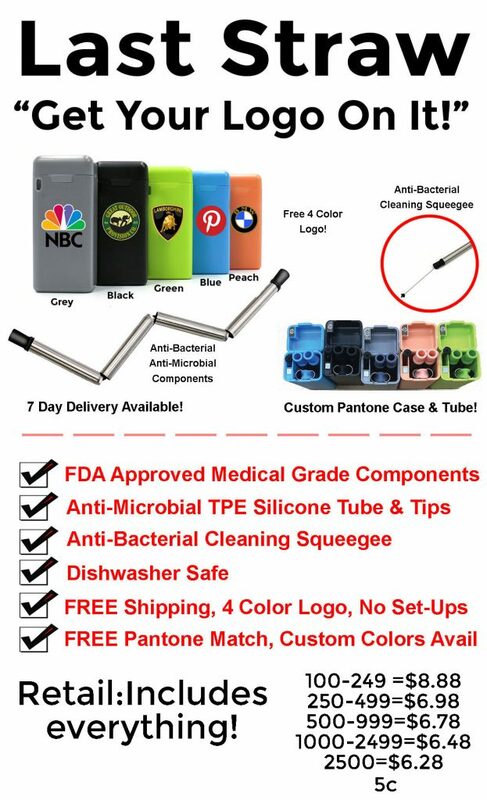 Just in time for the spring selling and sucking season we are crushing the competiton with new lower prices for 2019 on the folding drinking straw. As a special to all of our distributor partners here is a special lower price. To use this price simply tell us you have an inside deal and we will give you this new lower price. 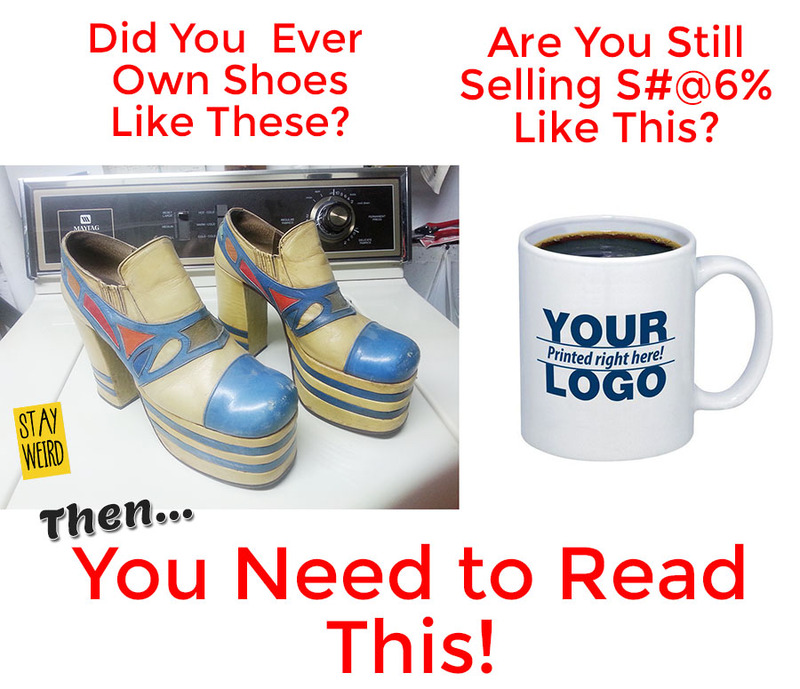 Free Shipping, Free 4 Color Logo, 4 Set Up, Free Virtual Proofs! 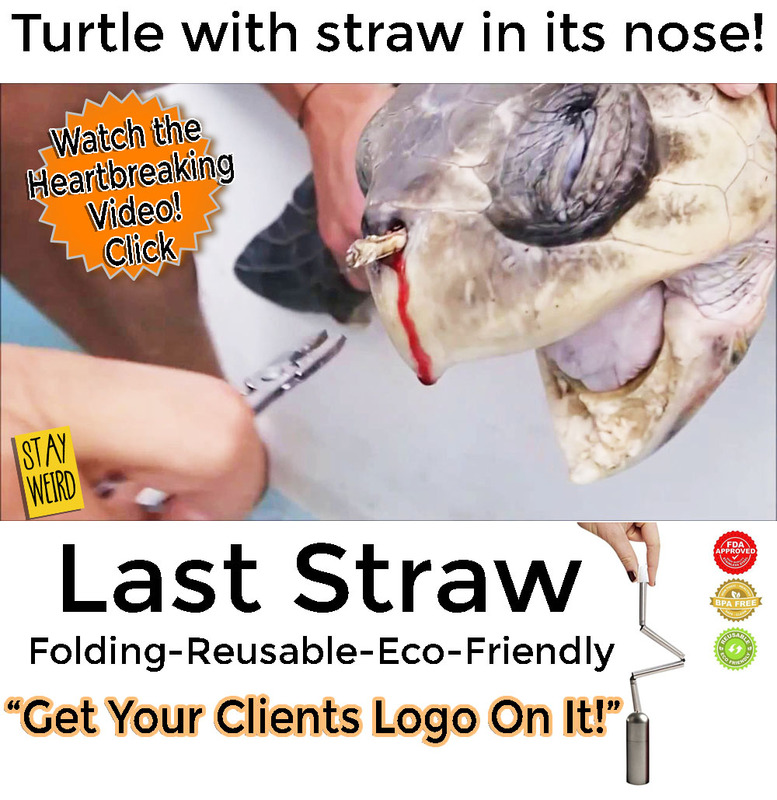 The Folding Straw! 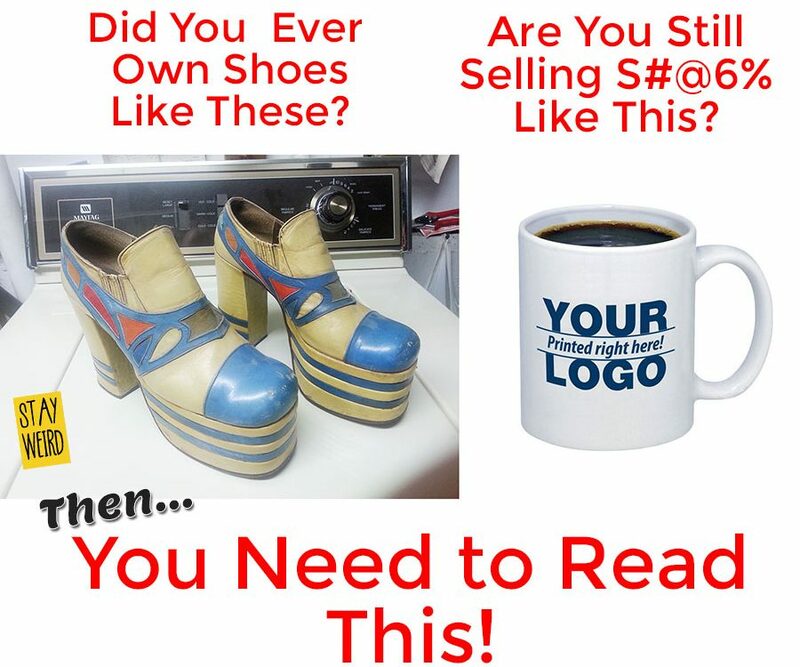 What you see for the price is what you pay! 250-499 $3.58 each – 500-999 $3.38 each 1000 plus $3.18 all inclusive!